I've been saying for decades that the North American culture is extremely literal-minded. That's true John, someone had to preserve those ink blotted eyes and squiggle hair strands! 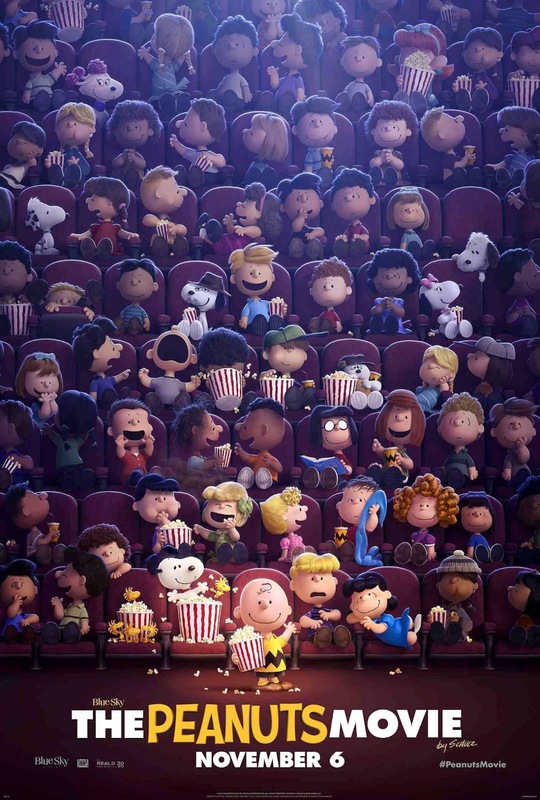 This is part of the issue with an animation studio like Blue Sky making a feature as stylized as "Peanuts". They have an entire hair and fur department they usually need that would just languish if they don't somehow use it on this movie. And if those guys weren't getting used on the current movie, they would have to move elsewhere to find work, and the studio would lose a ton of rare talent. People with intimate understanding of shader networks and fur systems are hard to come by. I think part of this decision is Blue Sky keeping their hair, fur, and shader artists busy by giving these characters realistic hair. 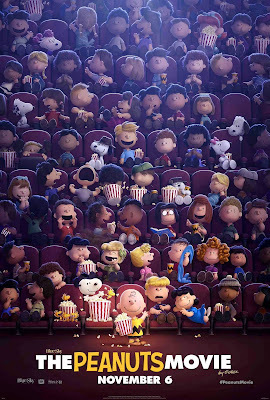 Promo material for posters and billboards are often rendered at much higher resolutions than the final film frames. I doubt the film will be as creepy in the hair department. I like it. The characters look like they were made out of a smattering of different materials pasted on a board. The texture is an integral part of this style.